The Alpine-Himalayan belt is a young orogen, a continuous belt of Mesozoic and Cenozoic deformation stretching from Spain to New Zealand. The advent of plate tectonics 35 years ago provided an explanation for the large-scale plate kinematics associated with Alpine-Himalayan orogeny. However, when it comes to details, plate tectonics has proved to be insufficient to reconstruct this complex system. 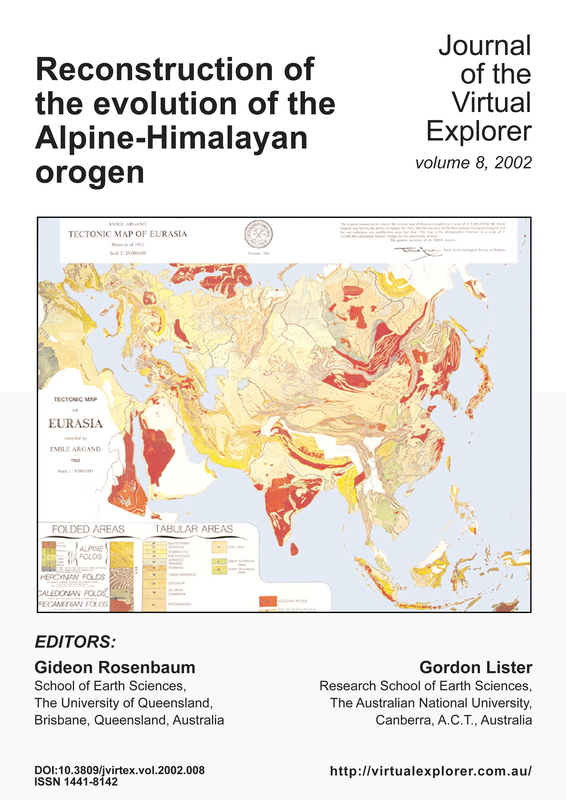 In reality, the Alpine-Himalayan orogen has been subjected to numerous processes involving motions of smaller continental ribbons, retreating subduction systems, back-arc extension and accretion of magmatic arcs. In order to reconstruct the Alpine-Himalayan system, we need to analyse data derived from multidisciplinary sources and develop sets of spatio-temporal constraints. We can then test these constraints against a set of possible alternative reconstructions.